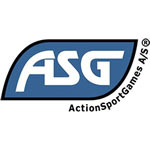 The BLASTER brand of BBÕs from ActionSportGames represent the highest quality within Airsoft BBÕs. BLASTER BBÕs only vary between 5.96 mm and 5.98 mm in dimension, making them extremely consistent in size. 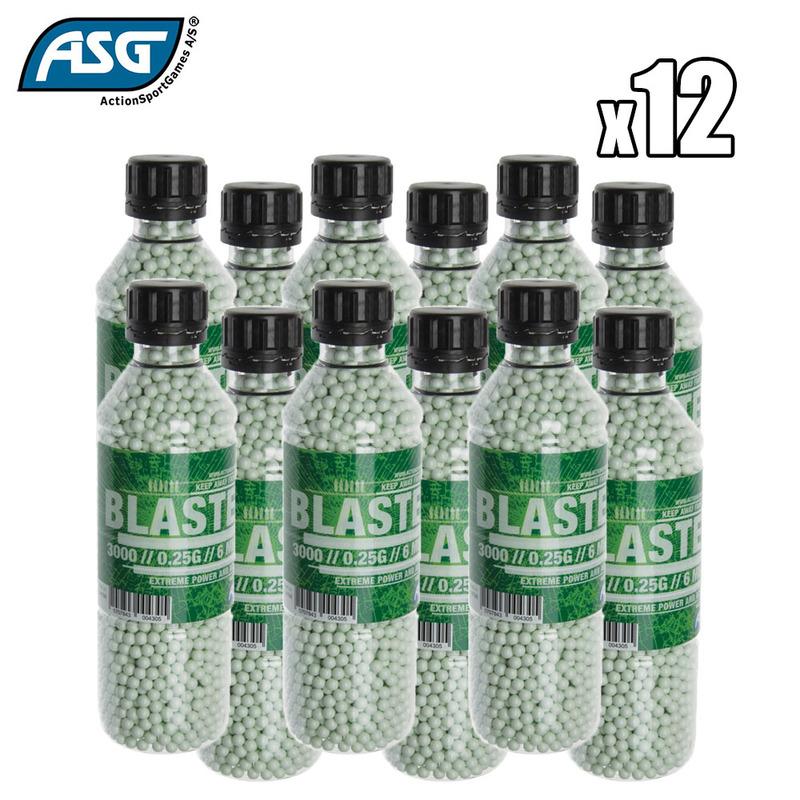 In addition to the high consistency of the dimensions of the BBÕs, all BLASTER brand Airsoft BBÕs have received a special coating for improved smoothness/lubrication, ensuring almost no loss of compression when shooting. 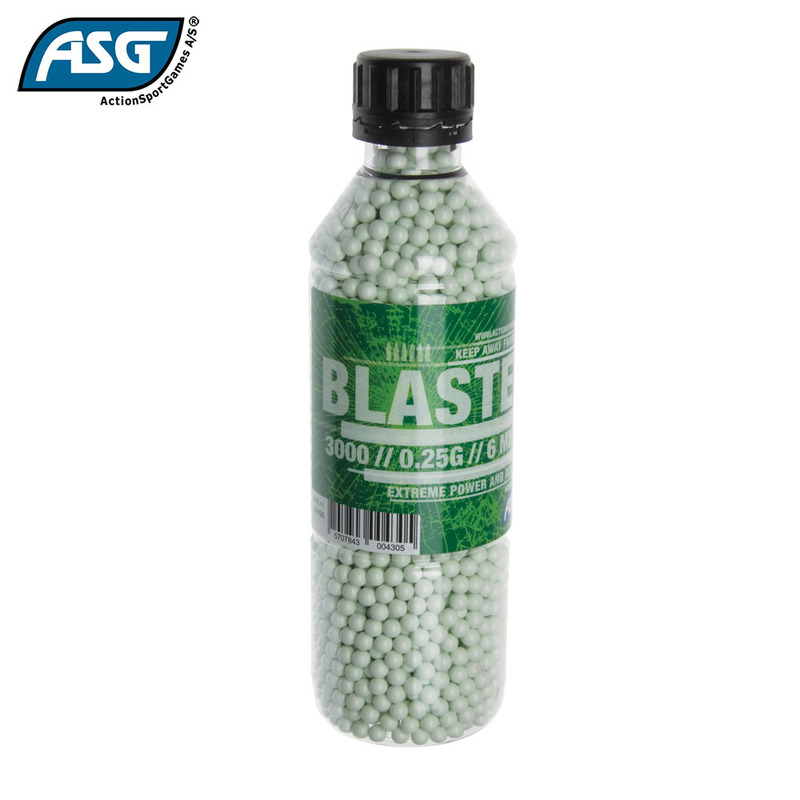 The high consistency in dimension and the special coating makes for an extremely high quality of Airsoft BB, placing the BLASTER brand among the very best of the Airsoft BBÕs available on the market today. 0.25g - Are very popular all rounder for most Airsoft AEGs, gas and CO2 rifles and pistols. They give very good range and accuracy. The BLASTER brand range includes BLASTER Tracer BBÕs (see related products) for that extra touch of realism when playing at night.